Ballet is the most formal dance style, and the oldest Western performance dance, with over 500 years of history. The grace, stretch, and strength of its movements make it an ideal subject for photography. 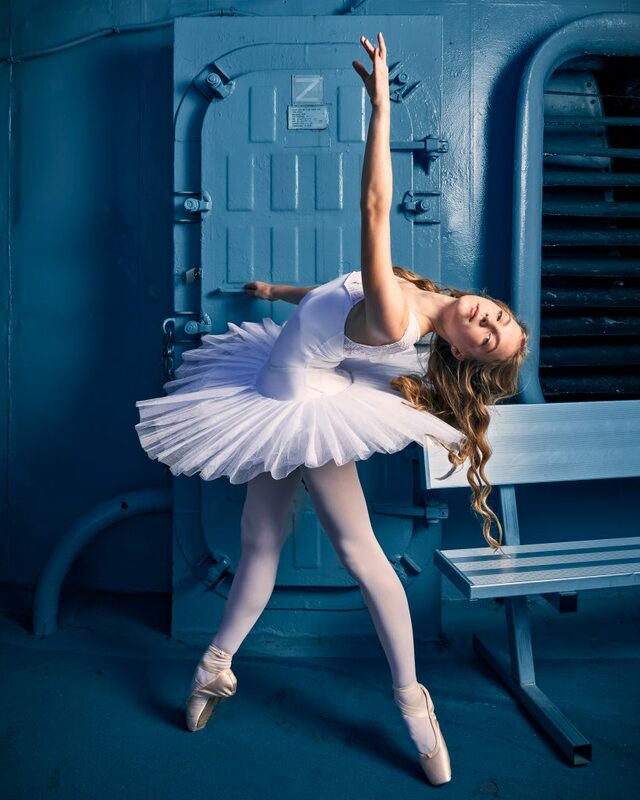 To emphasize the beauty of the gesture, what better contrast than to photograph the dancers on the Battleship Iowa, in San Pedro – ethereal dancer against huge weapons and armor. Join this unique opportunity to make unforgettable images. 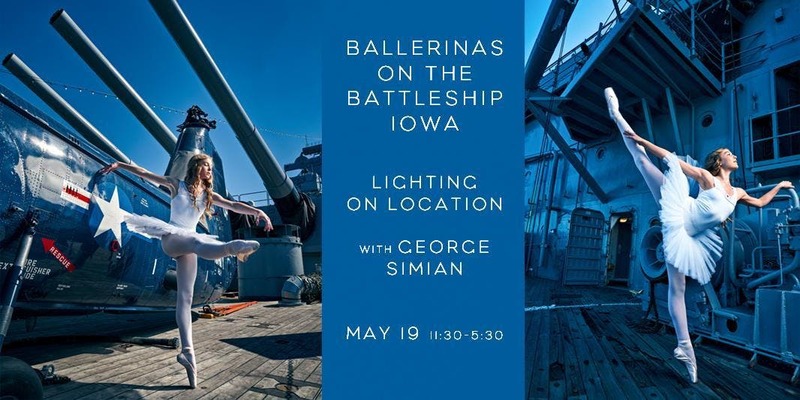 We’ve obtained special permission from the Battleship Iowa to allow us to photograph the dancers. So put Sunday afternoon May 19th, 11:30AM-5:30PM on your calendar. We will provide Profoto battery-powered strobes and soft boxes, a group of ballet dancers of all ages, and special guidance to the best spots to make these images. Bring a wide-angle lens (it’s very crowded on the battleship! ), backup batteries and memory cards, and a strong interest in dance and movement. A week after the workshop we’ll post a group web page, with everyone’s best work, as well as reward the dancers with your images. *The average age of the models will be 14 years old, all models have parental permission to participate in this workshop. In order to keep the cost of this workshop low, including no extra fee or charge for models, students are asked to share their photos with the models, actors and dancers after the workshop is over. Sharing your photos is a condition of your permission to post the images. I am a Los Angeles based commercial photographer with 25 years experience of providing services to Corporate and Editorial clients. 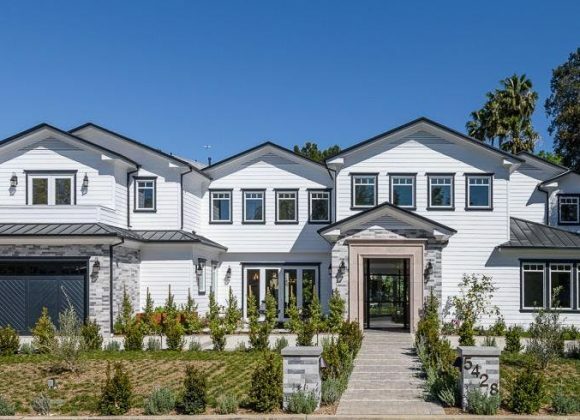 Projects have included providing photography for annual reports, advertising and marketing materials, and magazine features, shot on locations around the US and the world. I am also a photography educator who teaches at UCLA Extension (2007 Instructor of the Year), Samy’s Camera, and one-on-one. I lead travel photography workshops during summer, currently focusing on Bali, Indonesia, but looking to expand to other locations. In August 2011 I was recognized as one of the 13 Best Workshop Instructors, as selected by PDN Magazine, the Bible of the commercial photography industry. 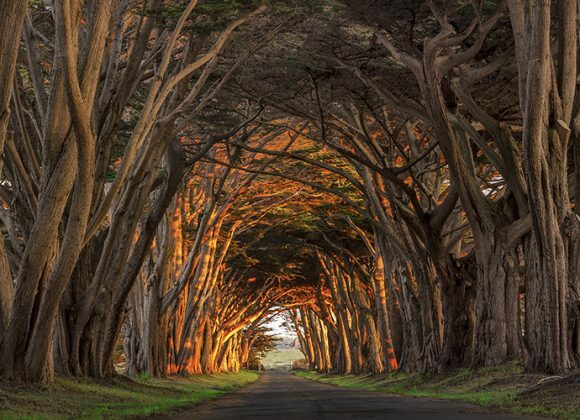 George Simian was voted one of the top 13 photo instructors in the United States in 2011. Photo District News magazine recently announced the results of their readers poll for best workshop instructors and George Simian made the list.